When engineering graduates Manish Modi, Arvind Sah, Dhruba Adhikari, and Amit Agrawal got together to work on an SMS platform few years back, they were skeptical of sustainability and market acceptance. With established players already in the market it was a risk. The team, however, had two aces up their sleeves – patience and innovation. They knew that financial returns would be slow and that the existing platforms were using technology that could be termed old. The market did not have a taste of anything new. Through innovation and by building their own product Sparrow SMS has grown the local SMS industry. “We have never been shy of sharing technology that could boost existing ecosystems and help local developers build on product/application development. For our clients we build intelligent architecture that can solve existing problems. We are clear in our vision of building an innovative and technology-focussed country. 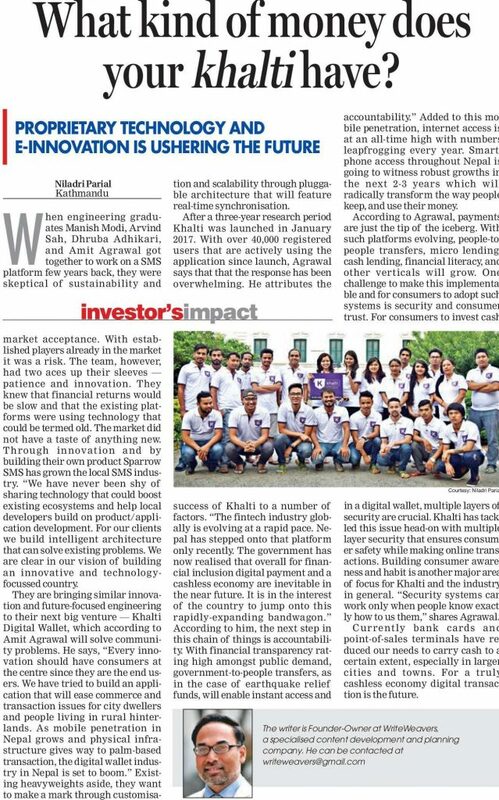 They are bringing similar innovation and future-focused engineering to their next big venture – Khalti Digital Wallet, which according to Amit Agrawal will solve community problems. He says, “Every innovation should have consumers at the centre since they are the end users. We have tried to build an application that will ease commerce and transaction issues for city dwellers and people living in rural hinterlands. 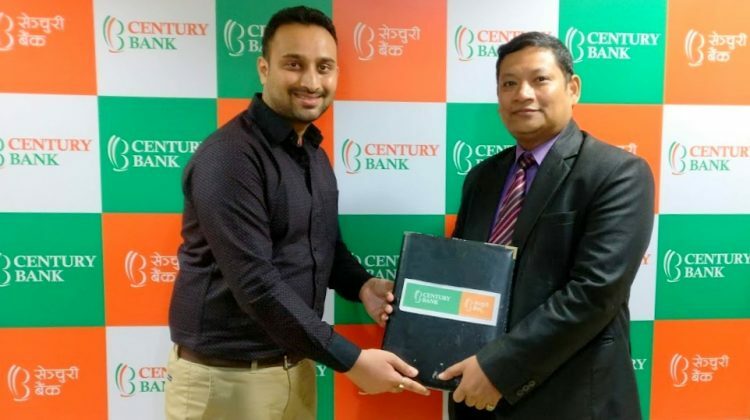 As mobile penetration in Nepal grows and physical infrastructure gives way to palm-based transaction, the digital wallet industry in Nepal is set to boom.” Existing heavyweights aside, they want to make a mark through customisation and scalability through pluggable architecture that will feature real-time synchronisation. 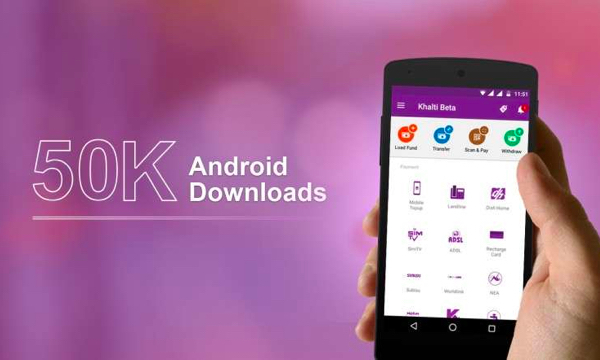 After a three-year research period Khalti was launched in January 2017. With over 40,000 registered users that are actively using the application since launch, Agrawal says that that the response has been overwhelming. He attributes the success of Khalti to a number of factors. 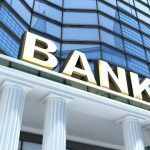 “The fintech industry globally is evolving at a rapid pace. Nepal has stepped onto that platform only recently. The government has now realised that overall for financial inclusion digital payment and a cashless economy are inevitable in the near future. It is in the interest of the country to jump onto this rapidly-expanding bandwagon.” According to him, the next step in this chain of things is accountability. 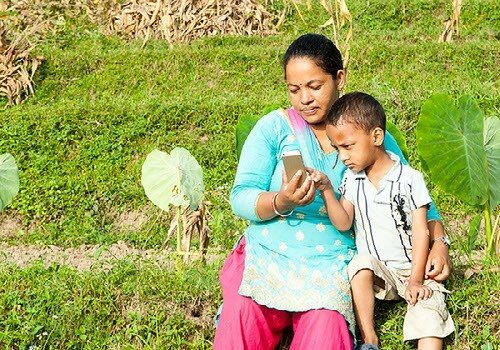 With financial transparency rating high amongst public demand, government-to-people transfers, as in the case of earthquake relief funds, will enable instant access and accountability.” Added to this mobile penetration, internet access is at an all-time high with numbers leapfrogging every year. 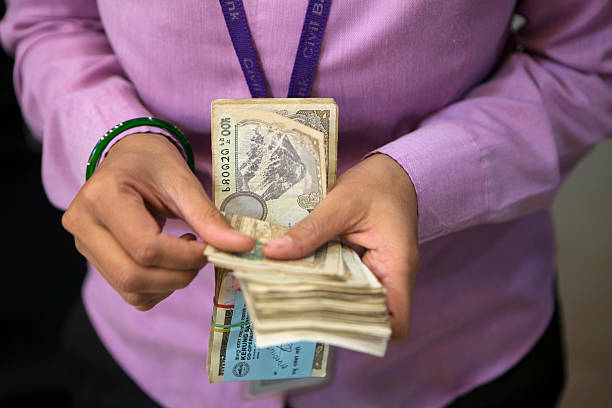 Smartphone access throughout Nepal is going to witness robust growths in the next 2-3 years which will radically transform the way people keep, and use their money. According to Agrawal, payments are just the tip of the iceberg. With such platforms evolving, people-to-people transfers, micro lending, cash lending, financial literacy, and other verticals will grow. One challenge to make this implementable and for consumers to adopt such systems is security and consumer trust. 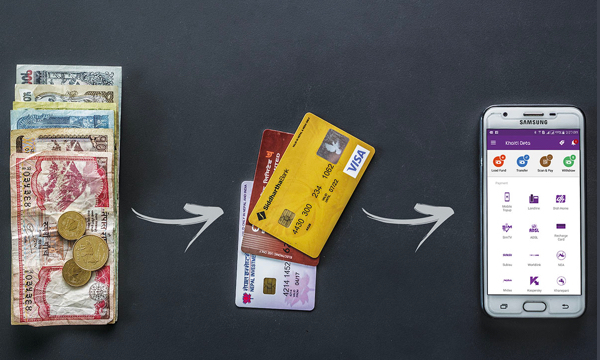 For consumers to invest cash in a digital wallet, multiple layers of security are crucial. Khalti has tackled this issue head-on with multiple layer security that ensures consumer safety while making online transactions. Building consumer awareness and habit is another major area of focus for Khalti and the industry in general. “Security systems can work only when people know exactly how to use them,” shares Agrawal. Currently, bank cards and point-of-sales terminals have reduced our needs to carry cash to a certain extent, especially in larger cities and towns. 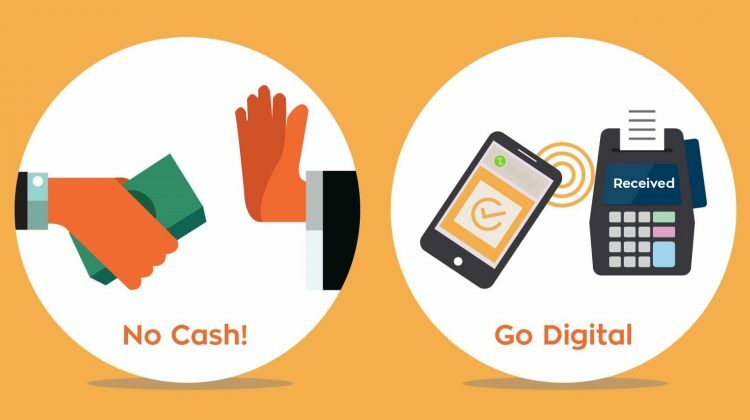 For a truly cashless economy, digital transaction is the future. The writer is Founder-Owner at WriteWeavers, a specialised content development and planning company. He can be contacted at writeweavers@gmail.com. This article was originally published at The Himalayan Times on September 24, 2017.